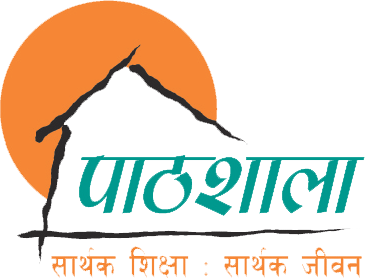 Pathshala will remain closed today(30th Falgun) due to educational strike. For more details please call @1618014490451. Thank you for your co-operation & understanding.